Since 2008, the Quebec Symphony Players’ Association, AMMOSQ, has operated as an independent bargaining agent outside of the AFM. 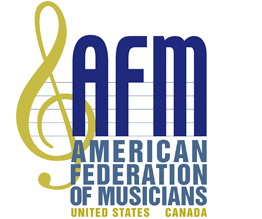 Delegates passed a resolution urging reconciliation between musicians of the Quebec Symphony Orchestra and Local 406, the AFM local representing all of Quebec. The executive board acknowledged that OCSM has not done enough to engage with francophone members. OCSM is a bilingual organization, and as such, would like to do more. Delegates passed a resolution recommitting the organization to create a culture welcoming to francophone members; to facilitate greater exchange and interaction with members in their native language; and to work towards ideals and principles of bilingualism set forth in the Canadian Charter of Rights and Freedoms. The Canadian Symphonic Media Agreement, negotiated by the CFM and a group of Canadian symphony managers, is now being offered for use by Canadian orchestras. The agreement sets conditions and fees for streaming and on-demand distribution of live performances. 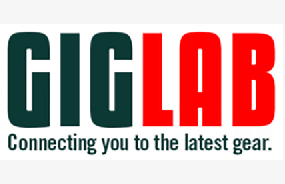 It is considered an experimental agreement; further details are available by contacting Symphonic Services Division Canada Director Bernard LeBlanc. It has been a year of revelations of sexual harassment and toxic workplaces. Legal counsel Michael Wright discussed processes for investigation of allegations, how organizations can offer due process to all parties, as well as steps towards remediation, where circumstances allow. 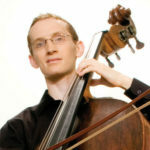 A role-playing workshop titled “The Curious Case of Charles the Cellist” highlighted the complex ambiguities of a disciplinary meeting held amidst unfounded allegations. AFM Symphonic Services Division Director Rochelle Skolnick designed the scenario and led an informative debriefing session, exploring relevant case law applicable both in the US and Canada. 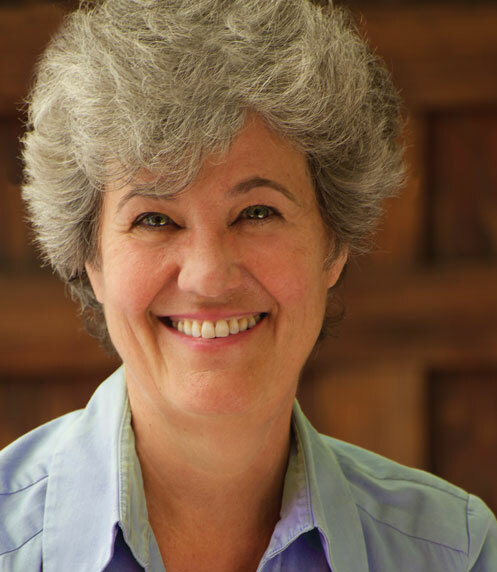 A workshop on decision bias in the audition process was led by Local 149 (Toronto, ON) member Lisa Chisholm. It demonstrated how even well-intentioned committee members can be swayed by nonmusical factors, as well as verbal and nonverbal cues made by colleagues. The Musicians’ Pension Fund (MPF) of Canada report outlined recent and prospective legislative changes affecting target-benefit multi-employer pension plans. The MPF follows Ontario law and the status of Ontario’s proposed rules is highly uncertain. 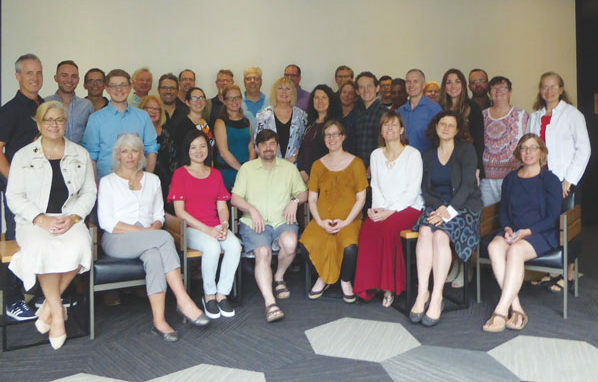 Delegates and presenters at the 2018 OCSM Conference held in Quebec City, Quebec. Diversity, inclusion, and representation are all matters of great concern among orchestras. A wide-ranging discussion touched on issues of colonialism, community impact, engagement, gender parity, programming, youth orchestras, grant agencies and criteria, and acknowledgment speeches. Airline policy and regulations on importing rare and endangered materials were discussed, since the AFM has pursued advocacy on both fronts. An informational booklet prepared by the AFM and Canadian Air Transport Security Authority (CATSA) is available to inform members and gate/security agents of current policies. Tommy Banks was honoured for astounding musicianship and inspiring advocacy. Banks appeared as keynote speaker at the 2016 Conference in Calgary and was a key player in the creation of Edmonton’s Winspear Centre. He was added to the OCSM Honour Roll. Two dedicated unionists and administrators were also honoured for their contributions to Canadian musicians: Ellen Versteeg-Lytwyn, who retires this year after 46 years as fund administrator for the Musicians’ Pension Fund of Canada and Len Lytwyn, who served as executive director of the AFM Canadian Office and as founding director of Musicians’ Rights Organization Canada. Len Lytwyn passed away in July. Both were added to the OCSM Honour Roll. A resolution calling on the AFM to uphold and communicate best practices regarding data security was passed by delegates. Identity theft has been a growing concern for musicians, and Canada’s Personal Information Protection and Electronic Documents Act (PIPEDA) strongly discourages the use of Social Insurance Numbers as customer identity numbers; the AFM now has unique member numbers. 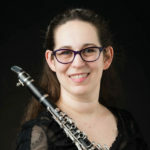 Saskatoon Symphony Delegate Melissa Goodchild was elected secretary, while Treasurer Liz Johnston and First Vice-President Matt Heller were re-elected. All OCSM officers serve two-year terms.